Da Vinci Diamonds Masterworks is a 30-payline online slot from IGT that takes the excitement of the original Da Vinci Diamonds to a whole new level. This time around, the game comes equipped with a whole lot of bonus features including wild multipliers and giant symbols to help you land the generous 1000x top prize. Read our full review below. Just when you thought Da Vinci Diamonds couldn’t get any better – IGT goes and releases another sequel. This time around, Da Vinci Diamonds Masterworks bring players giant symbols, generous multipliers and an impressive top prize worth 1000x your stake. The graphics in Da Vinci Diamonds Masterworks are, far and away, much better than in the original Da Vinci Diamonds game. While the original title was groundbreaking in its graphics, the Masterworks version is just much more polished and prettier. The jewels have a realistic look about the while the paintings are very faithful to the original works they are depicting. There’s even a lovely classical music theme that plays in the background. There are 40 paylines in IGT’s Da Vinci Diamonds Masterworks online slot game. You can wager anywhere from 40p to £400 per spin. 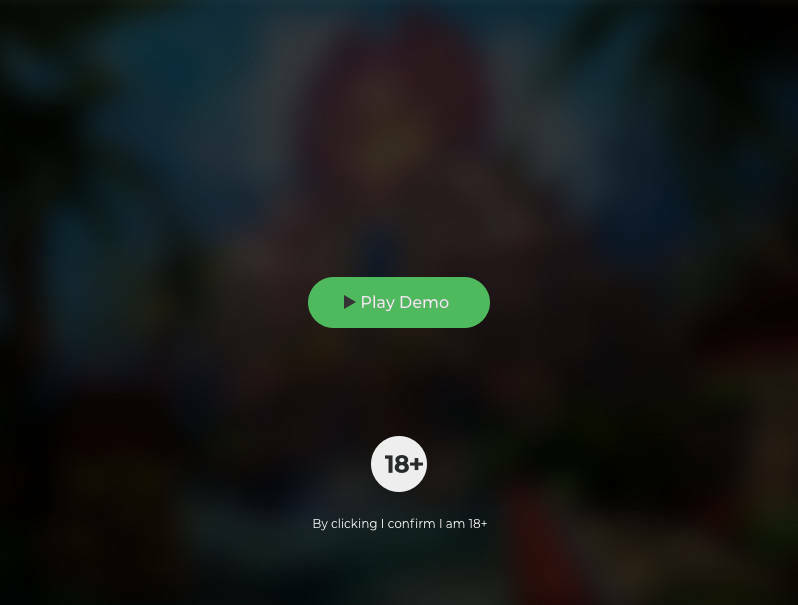 You can choose to turn off the audio with a button in the upper right-hand corner. Here, you’ll also be able to access the paytable and the game rules. What Is the RTP of Da Vinci Diamonds Masterworks Slots? The RTP (return to player) of Da Vinci Diamonds Masterworks ranges from 92.55% to 96.37%. This payout percentage lets players know how much money they can as prizes for every £100 that they wager. It is also a medium variance game, which means that you can expect to earn moderately-sized prizes fairly often. To win at Da Vinci Diamonds Masterworks, you have to land three or more matching symbols on the same payline. The top prize available is from the logo symbol, which pays out 1000x your stake. Just like in the original, there are Tumbling Reels which allow you to land multiple wins in a single spin. The wild symbol helps you create winning combinations by substituting for all other symbols. There are Giant Portrait symbols available in the base game, which help to boost your odds of winning. If they are part of a winning combination, a multiplier between 1x and 4x is applied to your prize. If you land more bonus symbols, you’ll be able to trigger more free spins. There’s also the Second Chance feature. After the bonus round has ended, you’ll have the chance to trigger between 1 and 6 extra free spins. You can play Da Vinci Diamonds Masterworks online slots from any tablet, smartphone or PC. The game will run on any mobile or desktop device – directly in your web browser. As such, you don’t have to download any software and you can play from virtually anywhere. Da Vinci Diamonds Masterworks is a huge improvement on the original game – and we didn’t think it could get much better than the first Da Vinci Diamonds. This fantastic game offers up much more in the way of bonus features and aesthetics, and we would highly recommended it to any fan of classic slots. Can I Play Da Vinci Diamonds Masterworks Slots For Free? You can play Da Vinci Diamonds slots for free right here at Slots Temple. You don’t have to register or deposit at an online casino to give this game a spin. Does Da Vinci Diamonds Masterworks Slot Have Free Spins? There are three different free spins rounds that you can trigger in Da Vinci Diamonds Master works by landing three bonus symbols. Can I Win Real Money While Playing Da Vinci Diamonds Masterworks Slots? 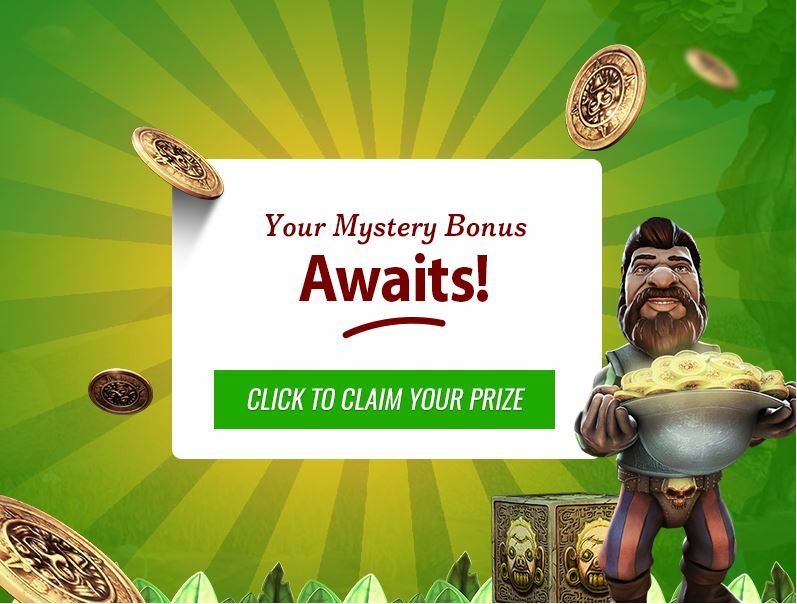 If you want to play Da Vinci Diamonds Masterworks for real-money prizes, you’ll have to sign up to and deposit at an IGT-powered online casino. Can I Play Da Vinci Diamonds Masterworks Slots with No Deposit? You can’t play Da Vinci Diamonds Masterworks at a real-money casino without making a deposit but it is available to play for free here as a demo. Can I Download Da Vinci Diamonds Masterworks Slots? At some online casinos, IGT games are available as part of downloadable gaming suites. Play the [MAKER] slot Da Vinci Diamonds Masterworks in play for fun mode, read our review, leave a rating and discover the best deposit bonuses, free spins offers and no deposit bonuses available for the Da Vinci Diamonds Masterworks game. * Da Vinci Diamonds Masterworks trademark / license is owned by IGT. This site is not endorsed by IGT.